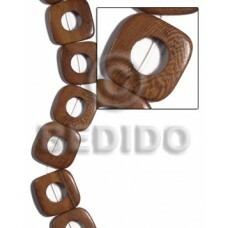 Wood is indeed one of Mother Nature's most durable piece. 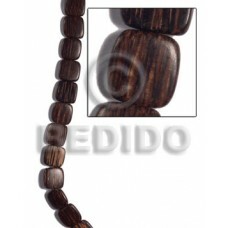 The inherent beauty of wood in it's natural splendor represents warmth, home and Mother Earth. 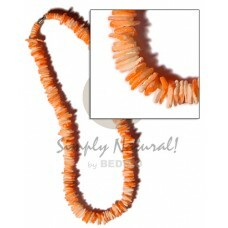 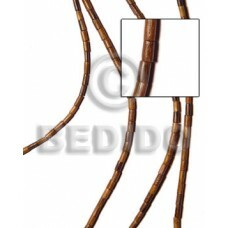 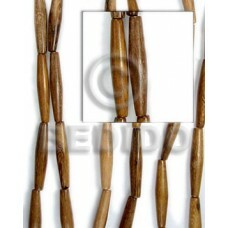 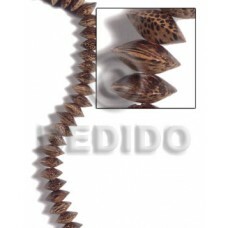 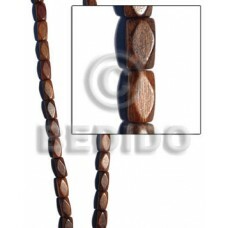 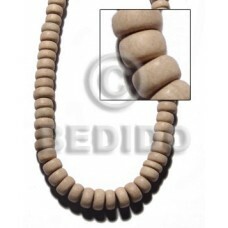 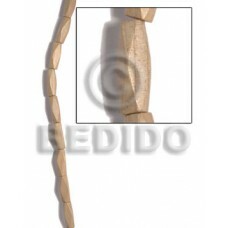 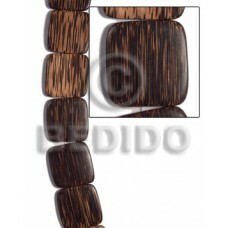 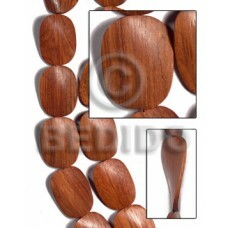 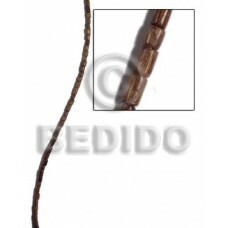 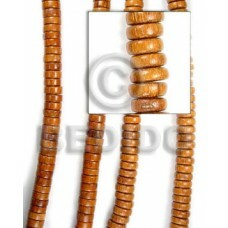 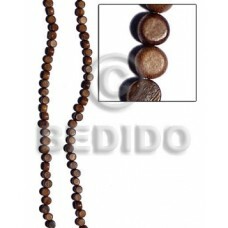 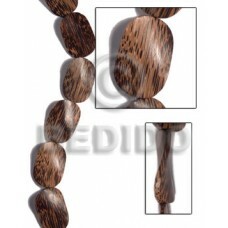 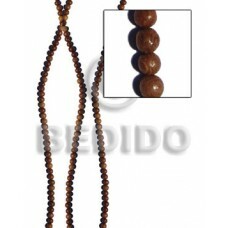 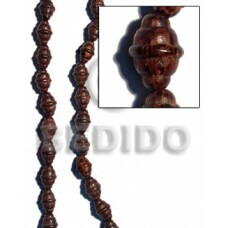 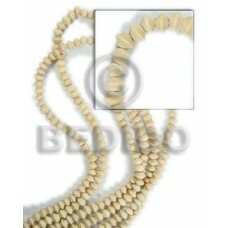 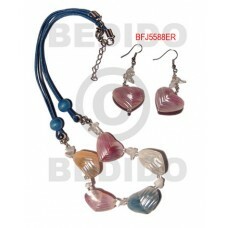 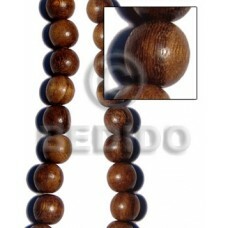 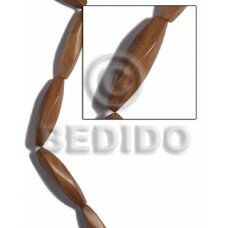 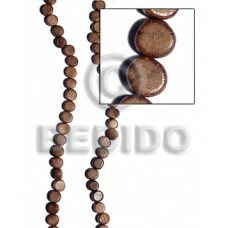 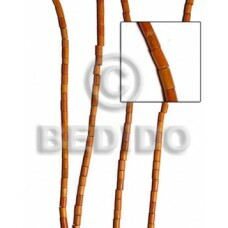 Wood beads are the most popular component type used in natural jewelries. 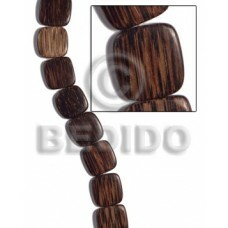 We have the real thing - Kamagong Black or Tiger Ebony Hardwood, Bayong, Greywood, Patikan, Robles, Palmwood, Ambabawod, Natural White Wood etc. 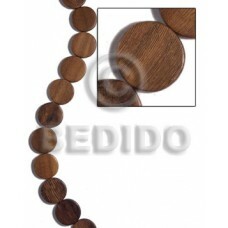 We are proud of the fact that we do have the most variety in cuts - round, pokalet, square, oval, football and sizes, plus you may request any customize cuts or size of Philippines wood beads at no added cost!. 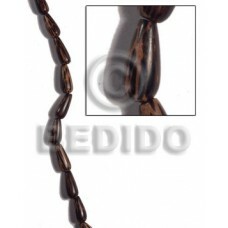 For full access to all our wooden beads items with clear images and cost - Request to access our Digital Catalogs and Online Selection Cart System now!